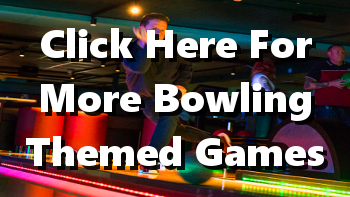 Bowling is not just entertainment - it's an attraction that has been around for centuries! 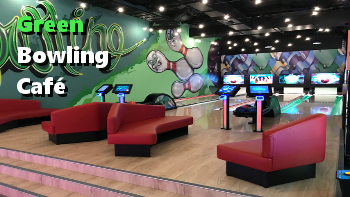 If you are looking at opening a modern bowling center, you want to add a cutting-edge bowling component to your facility, or perhaps you want to bring the bowling experience home, then you can rely on PrimeTime Amusements to help bring your dream into a profitable reality! 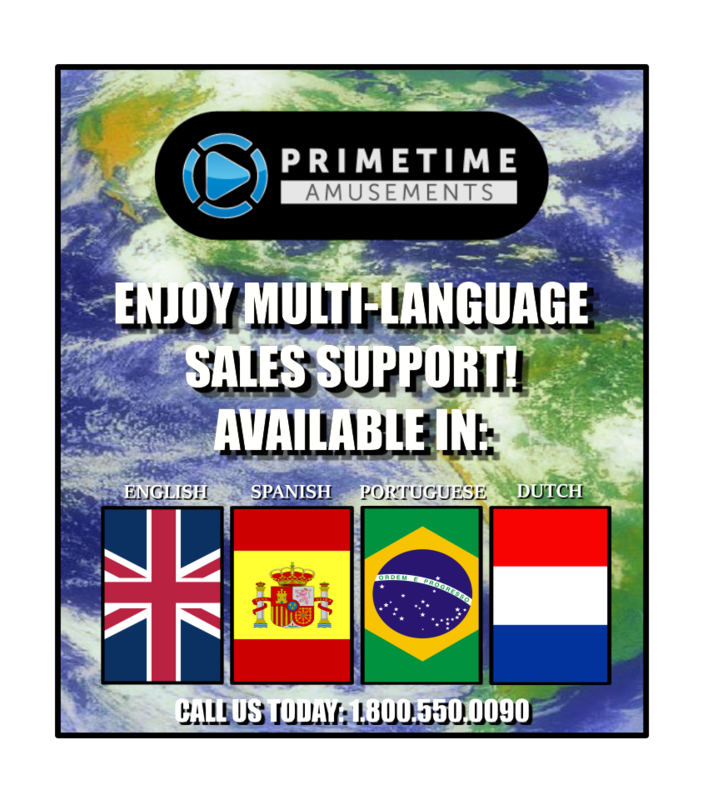 PrimeTime Amusements has a key 'ace' up our sleeve when it comes to sales, shipment and construction of a bowling venue - direct operational & developmental experience! 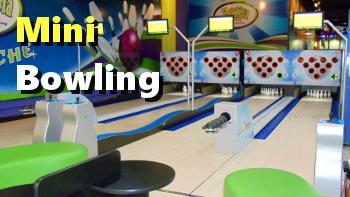 Our main headquarters sit directly above the bowling center at Xtreme Action Park, South Florida's largest indoor entertainment facility. We also operate equipment in other venues around Florida who have installed similar systems, such as the NASCAR I-Drive facility in Orlando and Cici's Pizza in Clearwater. We don't just read brochures about a product - we work with it on a daily basis in real world situations! We can also quickly provide information about any system or help you with troubleshooting when the need arises. Thanks to our involvement in the sport, we can assist you in every part of the buying process. That includes questions, creating an estimate, designing a floor plan, generating the order, shipping, installation and training. 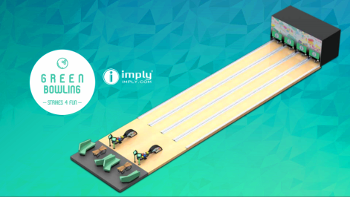 Believe it or not, every bowling solution can be adapted for home installation, depending upon the available space & budget. 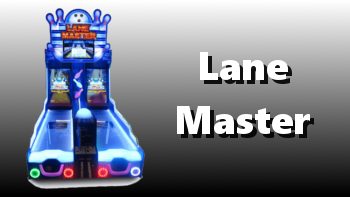 Solutions range from games that are comparable in size to an Alley Bowler machine to full, professional size lanes. However, there are some options that are more convenient and affordable than others to bring that pin smashing experience into your abode. 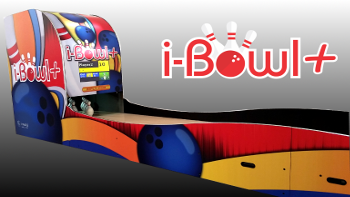 Most residential clients opt for products such as the Mini Bowling, the i-Bowl+ or the Lane Master. 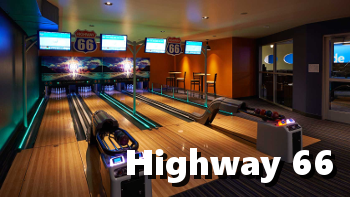 If you have the space available, then we can look at larger options such as Bowling Café or the Green Bowling lanes. No matter what your needs, we're here to serve you - give us a call and 'get the ball rolling' today!